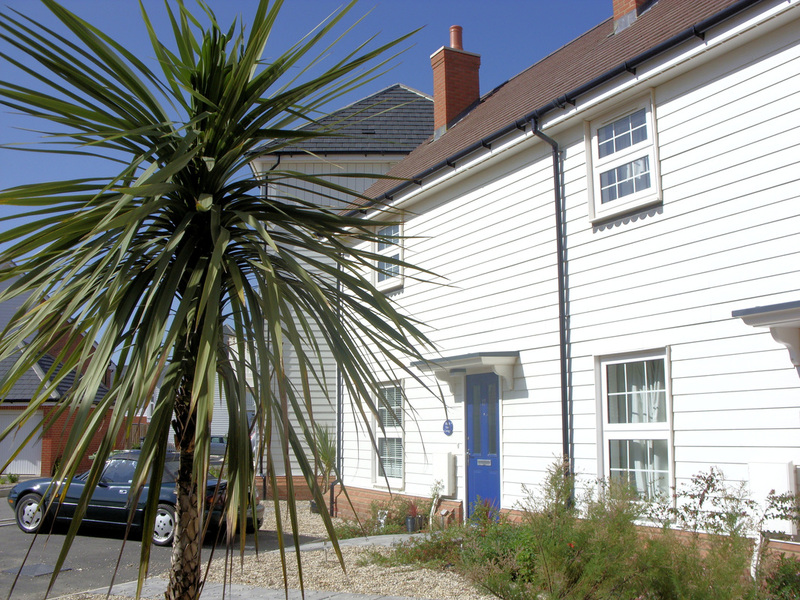 Marsh View Cottage, holiday cottage, is situated in Camber Sands, Rye, East Sussex TN31 7WQ in south east England. The south east generally has a milder, drier climate than the rest of the UK making us a perfect base whatever the season, for exploring not just Sussex, but Kent [The Garden of England] as we are just a few miles from the borders with Kent. The local area has something to offer everyone. With golf, fishing, and a variety of water sports just moments away those looking for an activity holiday are well provided for. There are also cycle routes and many good walks from the cottage. The chocolate box pretty and ancient town of Rye is just under 3 miles away from the cottage and is one of the prettiest towns in the UK. Sometimes it is known as the jewel in the crown of Sussex and as you wander its cobbled streets it is like stepping back in time. Rye consists of many historic buildings,ancient inns with tales of ghosts and smuggling [Rye was once the UK capital of smuggling], independent shops selling a variety of more unusual goods, great restaurants and quaint, and sometimes quirky, tea rooms. Marsh View Cottage is in a lovely location, sandwiched between one of the UKs finest beaches just a short few minutes walk away from the cottage - and with protected marsh land to the rear, you will be assured of no shortage of things to see and do, including plenty to see and do on the surrounding Romney Marsh . When you're hungry, there's something for everyone from fish and chips to some great local pubs and restaurants in walking distance and also in Tenterden, Rye, Winchelsea to name just a few. If you're cooking yourself, there's amazing local produce including fresh fish straight off the Rye fishing boats, award-winning wine and Romney Marsh lamb. Camber Sands is miles of golden sands enclosed by picturesque dunes. Easily accessible from London (less than two hour's drive) and close to the Port of Dover and Ashford International Station for international links. The unspoilt beauty of the beach as well as its sheer size have made it a popular location for many. The clean and shallow pools left at low tide makes it ideal for children. The beach is also dog friendly, but some restrictions apply between the beginning of May until 1st October and dogs are allowed on one section of the beach only, though this area is still a good sized section. The area is so popular that our weekend breaks are 100% booked and many book up over a year in advance. Camber has a local convenience store and a pub/restaurant as well as other restaurants within walking distance. The ancient town of Rye just 3 miles away is a 5 minute drive [or taxi ride] away and there are numerous ancient pubs, restaurants and tea rooms to choose from. There are wide open spaces from the beaches and cliff tops of the coast as well as Romney Marsh, to the chalk hills and meadows of the South Downs. There are narrow cobbled alleyways and elegant Regency squares, along with medieval cottages and fairytale castles. The mixture of glorious gardens, picturesque old villages, stylish bars and restaurants and fun nightlife are what makes East Sussex such a special place. The marshes themselves are a delight to explore, with old villages, quaint inns and a large number of ancient churches just a few things to discover. The churches are thought to have connections with the days when Rye was rife with smugglers and there are tales of underground passages between churches where the smugglers would go between buildings to move their illicit goods. The cottage backs directly onto the marsh and this area is SSSI protected and teeming with wildlife, much of which are protected species. 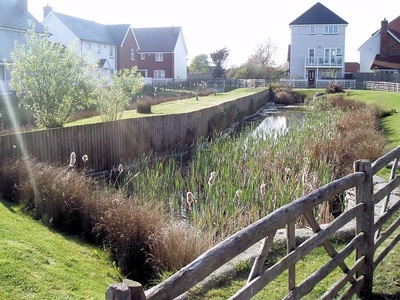 We are also sandwiched in between two nature reserves - Rye Harbour Nature Reserve a short distance away to the west, and Dungeness Reserve approx 7 miles to the east. 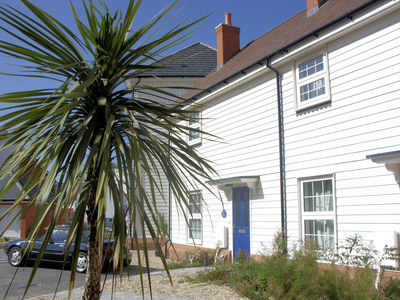 Our holiday cottage in Sussex makes an ideal base for exploring this lovely corner of England. 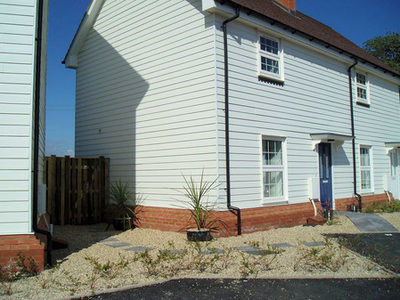 Our cosy semi-detached cottage is on the Whitesands area in Camber with close access to the beach. 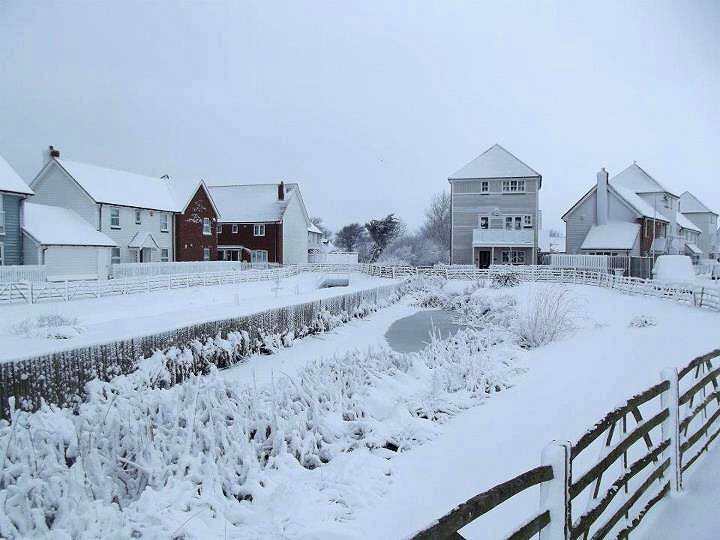 Winter or summer our cottage is popular for either weekend breaks or longer stays and we have many repeat guests. Whitesands is a very popular holiday location in the village, with its own wildlife conservation areas. 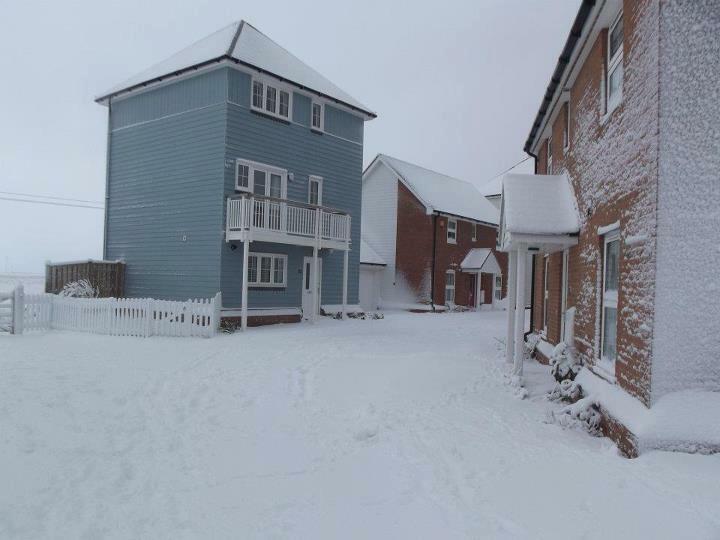 This Google earth image shows the approx location of Marsh View Cottage in the East Sussex village of Camber. As the name suggests, we are located directly backing onto the vast marshes giving uninterrupted rural views from the garden and back of the cottage as indicated in this Google map.